Diverse and inclusive companies are more successful and more profitable than those companies that are not. The most simple search on the correlations between a diversity and profitability immediately return numerous, well-researched and substantiated reports correlating these two goals positively. For instance: “Companies in the top quartile for ethnic diversity at the executive level are 33 percent more likely to have above-average profitability than companies in the bottom quartile, according to McKinsey’s report, “Delivering through Diversity.” And the list of other think tanks citing these same benefits goes on and on. Yet, the reality is the vast majority of the tech industry struggles with representation of minority groups, including women, which is why at the Zendesk Neighbor Foundation one of our core values is creating equity within our workplace, our communities, and society. One organization we partner with to help achieve this is Teen-Turn in our Dublin office. Teen-Turn provides teen girls aged 15 to 16 years old the opportunity to gain hands-on technology experience through after-school workshops and two-week summer work placement in technology companies. 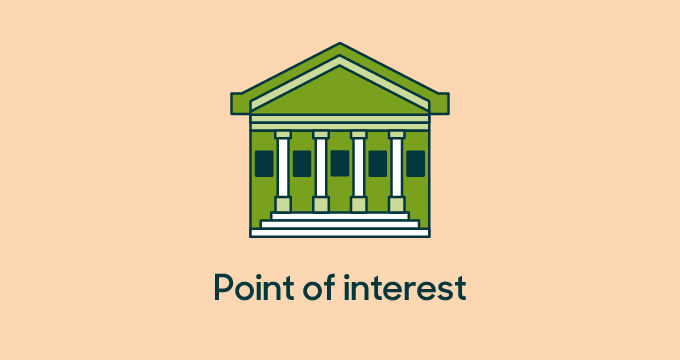 Teen-Turn’s philosophy is rooted in the idea that when girls are users of technology, but are not involved in building that technology, their perspectives are not incorporated into the design. The end result is a myopic product that doesn’t reflect their needs. Given tech’s ubiquity throughout nearly everything we do, and increasing estimates that thousands of unfilled software engineering jobs will continue to go unfilled, balanced representation is not only necessary from a customer experience perspective, without it, economies risk becoming increasingly vulnerable. So at Teen-Turn, young women are encouraged to experience, what it is to contribute to the very technology they use. In doing so, girls can better understand the importance of having a say in how a product that they use is developed, and why they might want to have a career in technology. 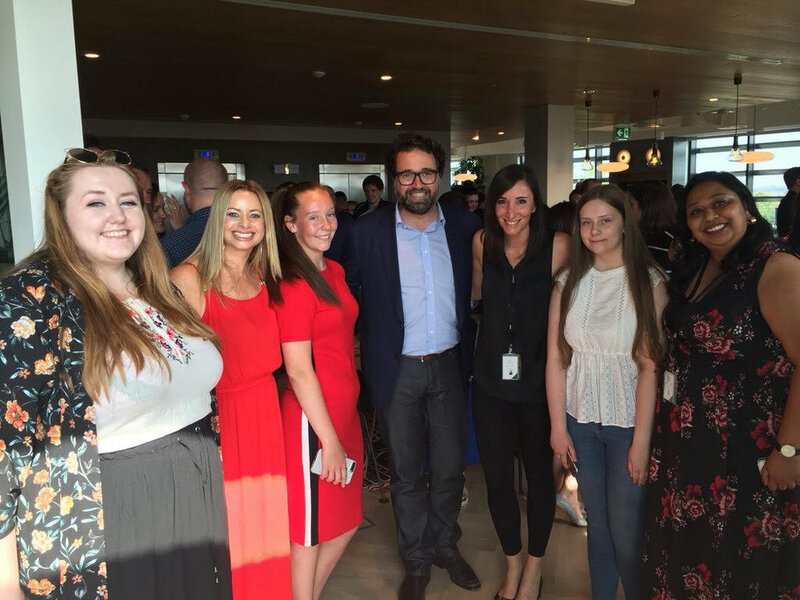 Nikita and Greta with Zendesk staff at our Dublin Office opening. Zendesk recently hosted two Teen-Turn interns, Nikita and Greta, to join us for a two-week ‘Teen-Turnship’ working with our software engineering team in Dublin. While at Zendesk, they met with each department to better understand the business and then focused the majority of their time on learning how to code using Ruby on Rails. Throughout the two weeks, they spent time learning the basics of the language eventually starting to build websites of their own. The result: “It’s not boring at all!” according to Nikita. Both were surprised with how fun coding was and said they would love to take more computer science courses after they finish their certs this year. Greta said she found that learning about localization in engineering was really interesting and wants to explore that in her future classes. Meanwhile, Nikita’s biggest takeaway was that there are so many different roles in a technology company that it was the first time she considered that there is a place for her in the tech industry. While we know there isn’t one simple solution to increasing representation in our industry, for many Teen-Turn girls, this internship is first time they can see themselves working in technology. It is one small piece that adds up to building a more diverse workforce. If you are interested in working with Teen-Turn reach out to them here. Over the last decade, Dublin has emerged into a prosperous technology hub with companies like Google, Facebook, Twitter (and even Zendesk) setting up their EMEA headquarters in the city. It has marked a new era for the city and perhaps no area represents this resurgence as much as the Dublin Docklands. In the 19th and 20th centuries, the Dublin Docklands were synonymous with success in the city, with endless ships sailing coming and going out of Dublin Port — one of the largest ports in the world at its peak. Unfortunately, with the arrival of containerization in the mid-20th century (and the resulting mass loss of jobs for dockworkers), the docklands went into a decline. For the subsequent decades, the docklands became a desolate, post-industrial area without any real purpose. That is until the Dublin Docklands Authority initiated a massive regeneration program in the late 1990’s. Fast-forward ten years, the Docklands are hardly recognizable from the once run-down, vast ghost town of the decade prior. Today, when you walk around the docks, there is a vibrancy breathing through it — cutting edge restaurants, cafes, offices and apartments makeup this trendy new neighborhood. 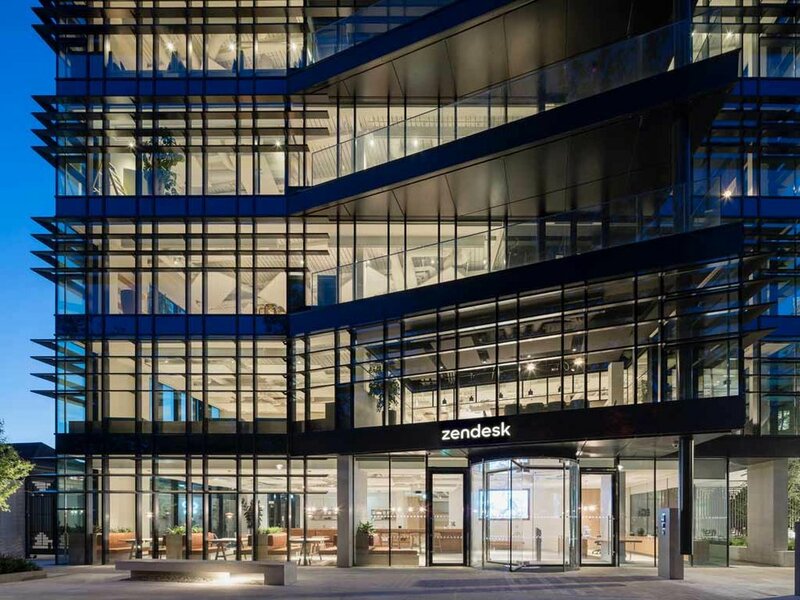 One such building along the Docklands is Zendesk’s new EMEA headquarters. While this revitalization to the Docklands -- now nicknamed the Silicon Docks-- has been a breath of fresh air for Dublin’s economy, we recognize that when we move into a space we are helping to reshape it and we must respect the history and past to be a contributing part of our community. With that in mind, our new office reflects our commitment to promoting community involvement and employee well-being inside and out of our workplace. We focus our community work on workforce development and technical literacy as well as diversity and inclusion - partnering with organizations including Dublin Gay Men’s Chorus, Teen-Turn and Dublin Simon Community. In our physical office space, there are a number of unique features including a ‘mother’s room’ where Zendesk moms returning to work can breastfeed in a sleek yet cozy space (with artwork by Zendesk’s own, Chelsea Larrson), a wellness zone with a yoga studio and ample green outdoor spaces. Additionally, the office is equipped with a full event space available to host many future events with our local community partners in Dublin. As we settle into our new home, we look forward to the future as we grow our relationships in the community. Yet, we understand that we are a part of a long history in the Docklands.